Tony & Sarah Zolecki are master connectors. They bring to the table a winning combination; 15 years experience in the field and a contagious passion for people! They are widely known as predominant 7 figure influencers in the direct sales/network marketing arena. Sarah is one of the top-rated and sought after female industry trainers. She has been a speaker at The Most Powerful Women in Network Marketing, Believe Event, Mastermind Event, Real Savvy Success, and numerous publications. 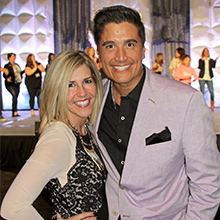 A few years ago, Tony and Sarah started from scratch and built an impressive multi-million dollar organization with over 20,000 distributors and a pure retail customer base of over 125,000. They also sit on the advisory board of their company. 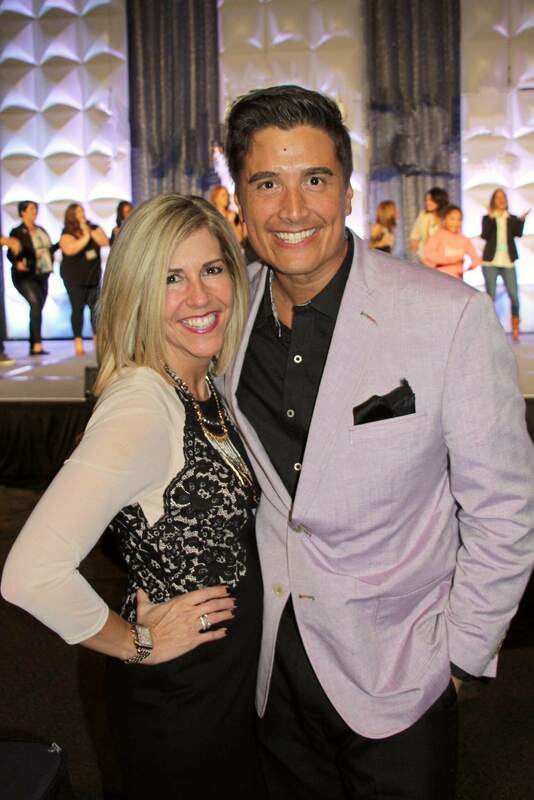 They are so proud of the incredible 50+ rock stars that earn 6 and 7 figure incomes inside their team. Tony and Sarah deliver high-energy presentations that creatively combine laugh-out-loud authentic humor and compelling insight to building your business. Together they have an amazing ability to empower someone by simplifying the fundamentals of being an entrepreneur, teaching them to apply those skills and taking the strategies straight to the top. They have inspired millions to run with their vision, increase sales, create movements, attract and keep more customers, build longer-lasting, healthier relationships, strengthen their leadership skills and truly create something much greater than themselves. Their raw and authentic style of teaching will engage you to take the steps to live out your dream! Tony & Sarah reside in Minneapolis with 2 beautiful kids, Hudson (5) and Ava (3).